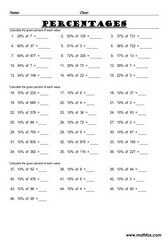 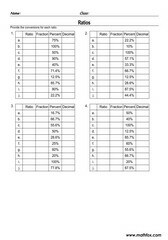 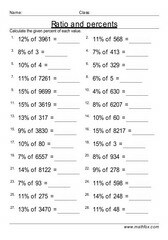 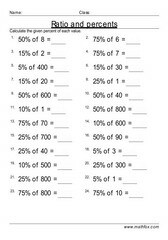 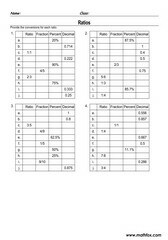 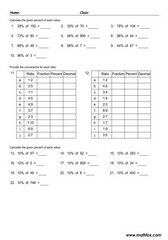 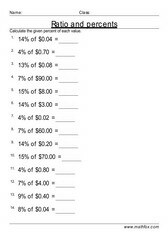 Percentages and ratios - activities for kids; math worksheets, games, quizzes, tests, PowerPoint games, board games, card games etc. 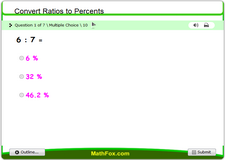 Resources cover the following percentage topics: Introduction to percentages, percentage of numbers, simplify percentages, covert ratios to percentages, percentage tables etc. 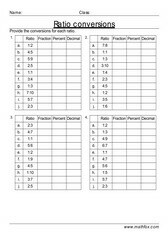 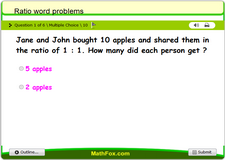 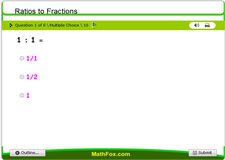 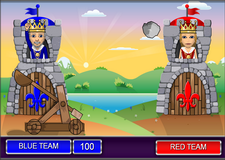 Suitable percentages activities for kids in the following grades : 5th grade, 6th grade and 7th grade.